So if you're thinking of purchasing the Clinique or Bourjois foundation make sure you keep reading and let me know in the comments. What are some of your favourite foundations you can't live without! 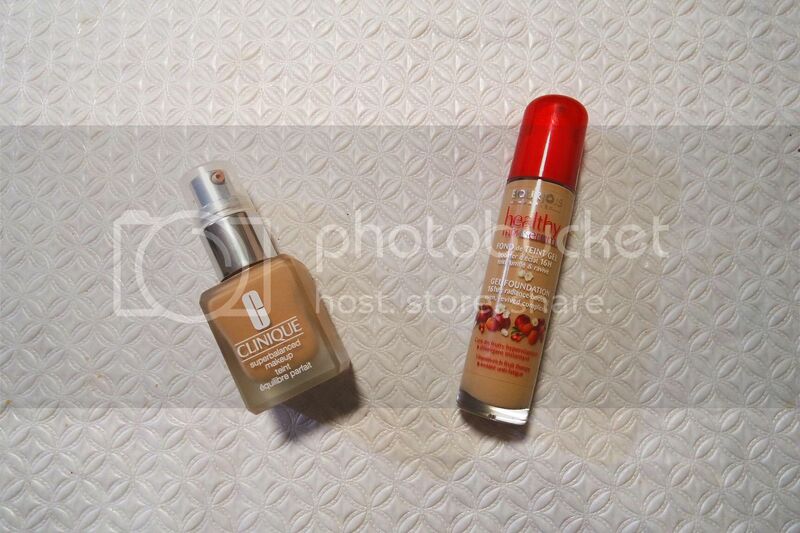 The Clinique Superbalanced Makeup Foundation is a liquid oil-free foundation. 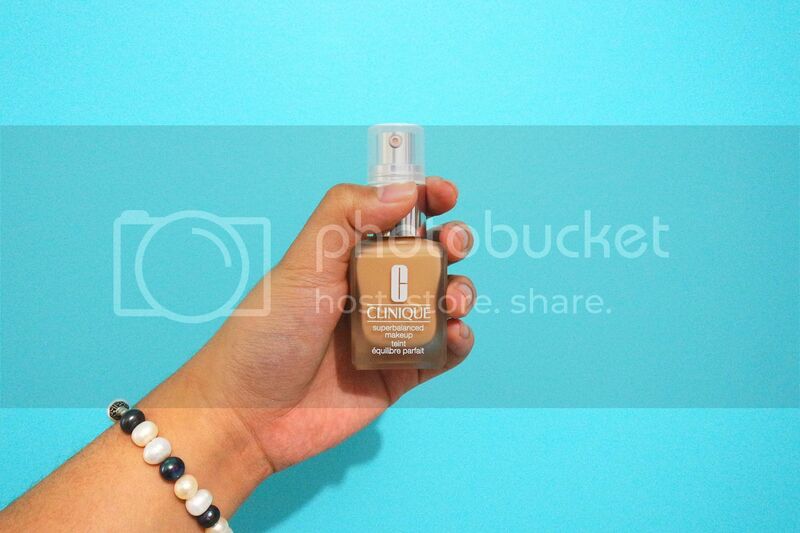 Now I have quite dry skin so a liquid foundation is perfect for me but my T-zone does tend to get shiny, so to combat that the oil-free component definitely helps. 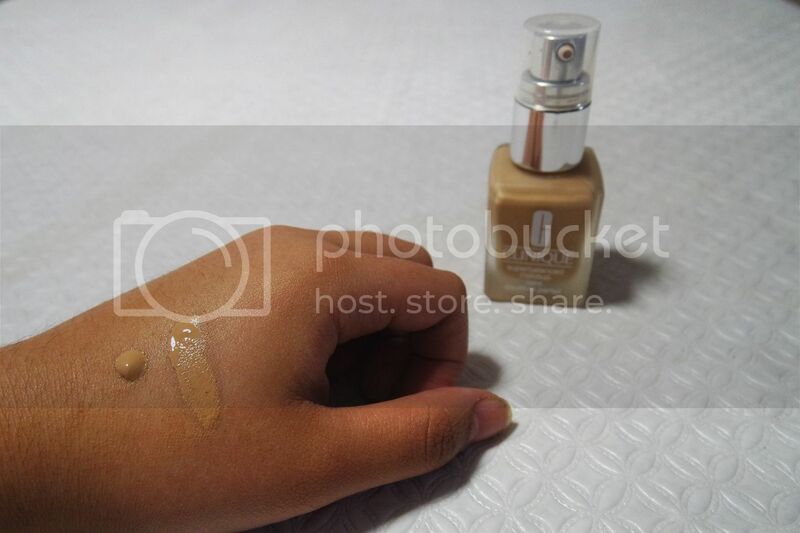 The foundation does come in a wide variety of shades so I do think that it will cover a range of skin tones. It sinks into the skin really well and I would say it has a medium to build able full coverage and it does so without looking too cakey and over natural. It gives a nice natural glow and anyone who loves have a dewy finished face I would try this one out. It also doesn't stick to the occasional dry patches that I have, which is AWESOME! However, I did find that it tends to fade throughout the day, especially in the summer. So I have to make sure to powder my face to make sure the foundation stays in place, which isn't too much of a problem. For those who are worries about a scent, don't be because this one don't have a strong scent unlike the Bourjois healthy mix serum foundation. 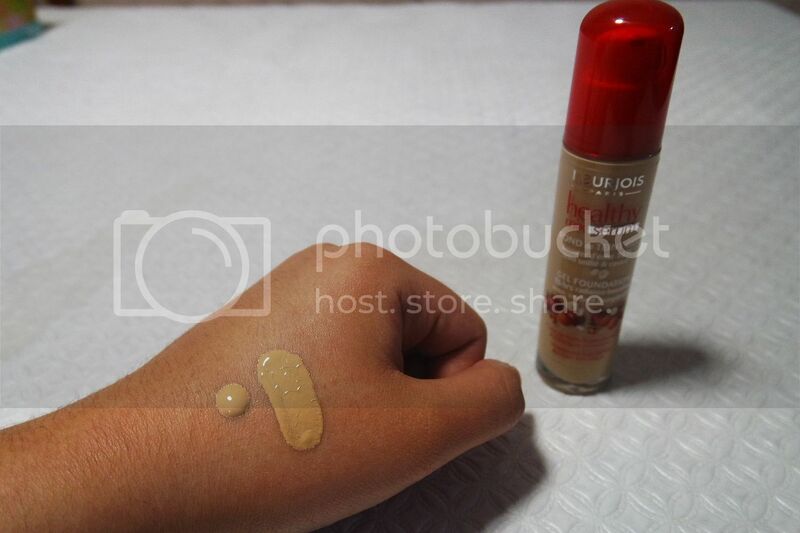 Overall, I would have to say that the Bourjois Healthy Mix Serum Gel Foundation is a winner for me in terms of everyday use. It's light yet has build able coverage and is great for the coming summer. 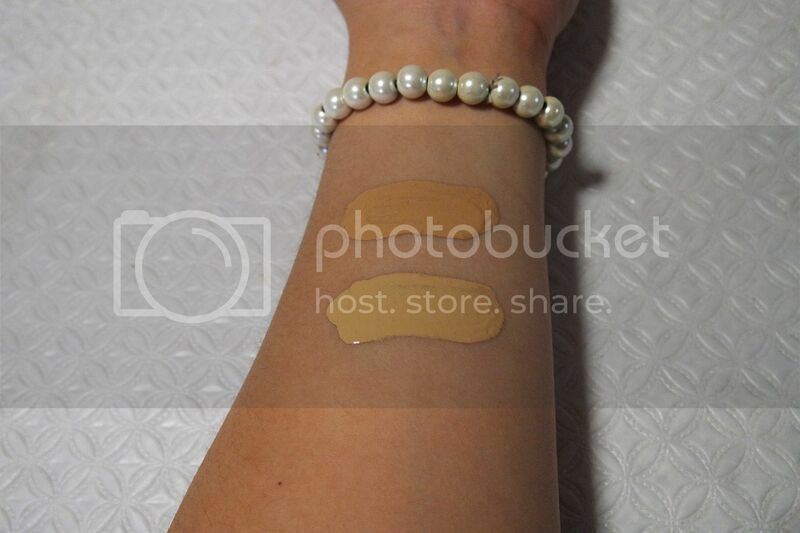 I definitely won't be tossing out my Clinique foundation though and will be savouring that for the winter months are it gives a more dewier finish on the skin.